Q: What are skin tags? A skin tag is essentially a small patch of soft skin that looks like it is hanging. Essentially, it is a small piece of skin growth. Q: Are you likely to get skin tags? Almost everyone develops a skin tag at some point in their life, but some people tend to get more than others. 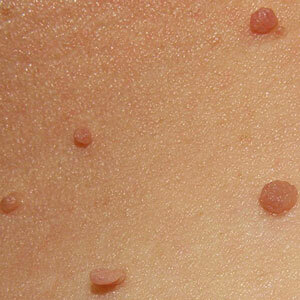 Obesity is usually associated with skin tags, and one person can have from one to 100 skin tags at once. Q: Are there any health risks associated with skin tags? Even though skin tags aren’t the best looking things in the world, they are pretty much harmless. People who remove them do so not because there are health risks but for aesthetical reasons. Q: How can skin tags be removed? 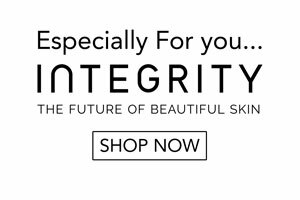 If you want to remove a skin tag, you need to talk to your skin practitioner. There are a lot of options available and only a professional can choose the correct one. Treatments include tying off the skin tag, cutting it off and freezing it.